Awaken your senses for an inner voyage! 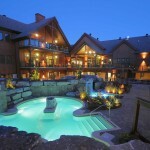 Surrounded by a majestic décor, KiNipi  which means water in Algonquin  offers a haven of relaxation and rejuvenation. 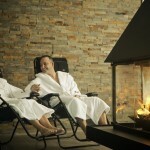 High-end facilities and attentive service guarantee a memorable experience, both summer and winter! 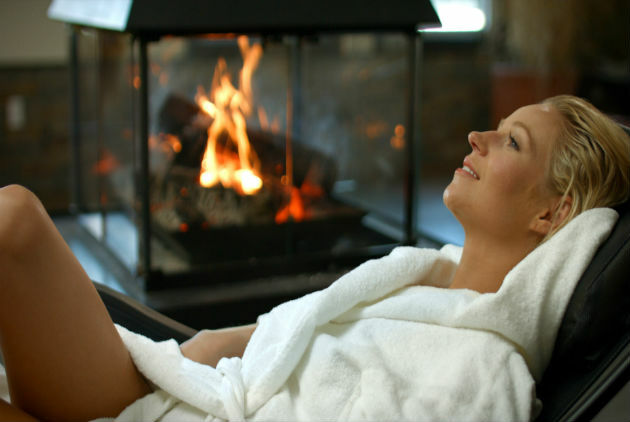 The KiNipi experience: Heated whirlpools, cold pools, hammam, Finnish sauna, indoor and outdoor fireplaces, massage therapy, esthetics care spa treatments, relaxation rooms and KiNipi à la bouche restaurant. Forfaits hiver en Mauricie : 7 forfaits détente pour arrêter le temps!